Reading this bought tears to my eyes. I and hubby are currently living through this. Our firecracker is 7 months old and is intense. We to were investigating the sleep training route but it felt wrong, but at 3am you question everything. Luckily hubby found your blog and it has been my lifeline. I come back to certain posts when the doubt creeps in. Until you have a baby like ours no one can understand the sheer exhaustion but also the intense love. 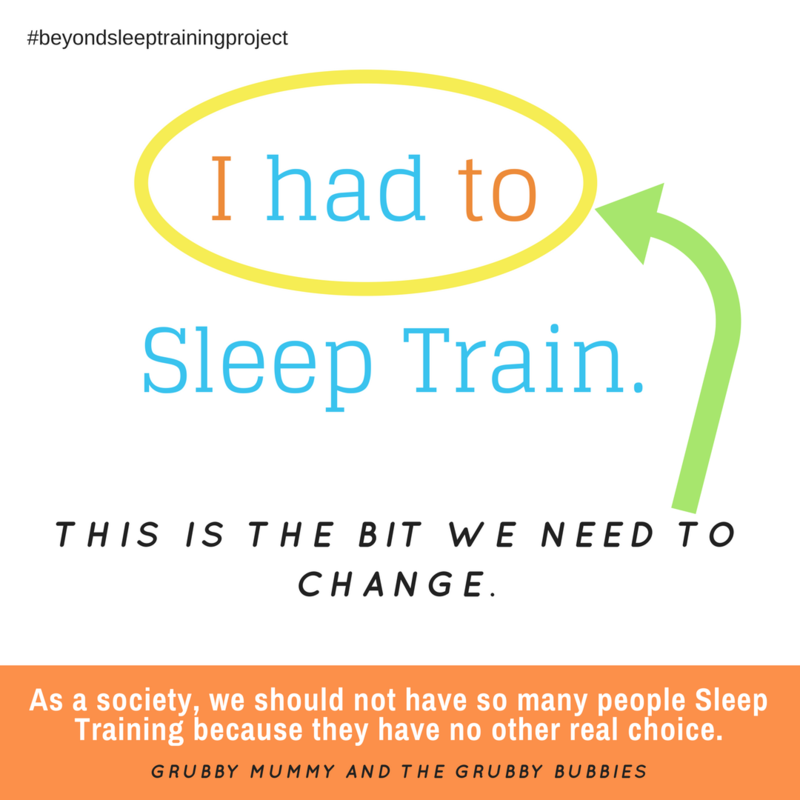 You have to constantly defend your choices and explain that your baby isn’t bad or naughty simply because they won’t sleep.